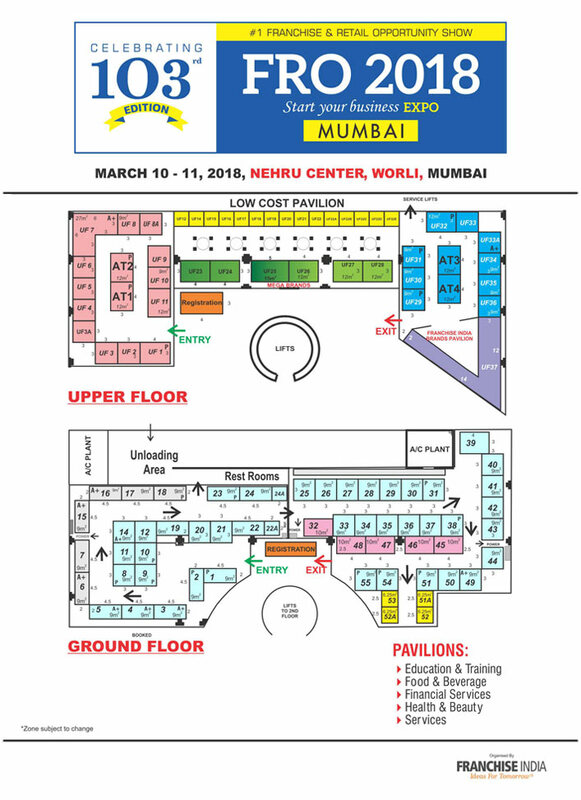 India's premier and most trusted business & tradeshow is back in Mumbai to provide a platform for highly evolved prospects & qualified investors and entrepreneurs from across India, neighbouring countries and delegations from the other parts of the world to meet face-to-face with some of the most accomplished Business Ideas, attend unparelled Business Summits & Seminars and learn more about India & fast growing MSME industry in India. 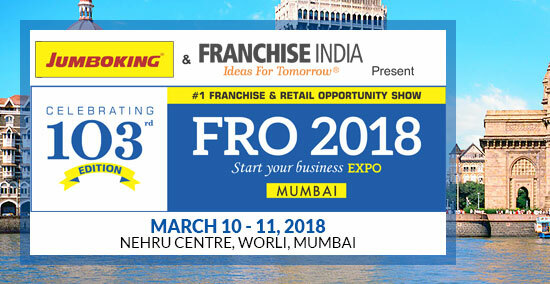 Why is FRO 2018 important? 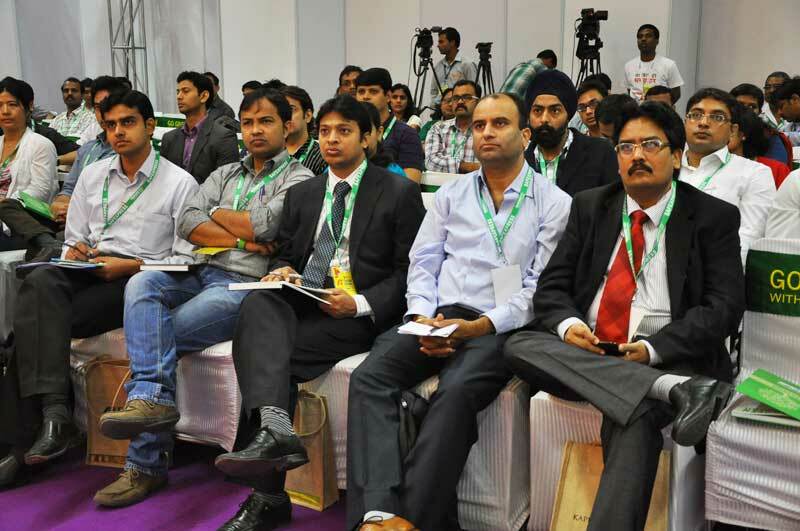 Ideal forum for those who want to meet prospective business partners and like-minded co-founders. 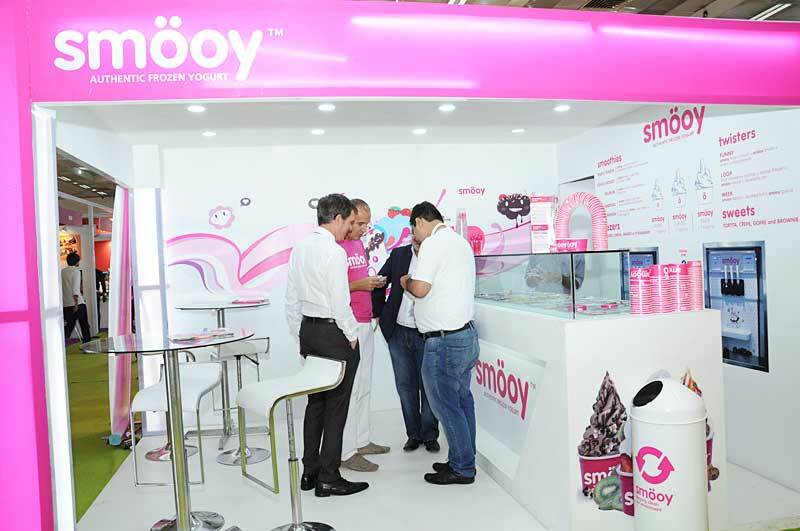 Best for people looking for franchisee partners, licensed agents, authorized distributors or OEM business associates. For people offering advice and support products; services providers in finance, technology, marketing, legal, accounting; advisory services to retail and consumer service sector. 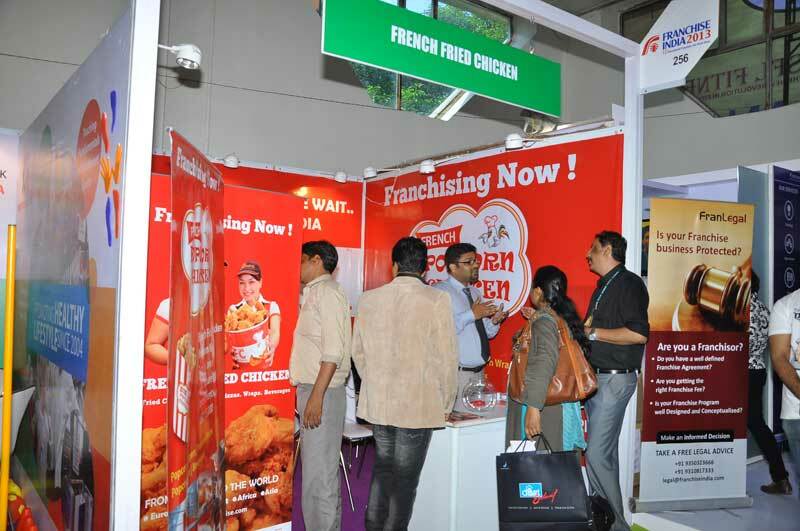 International franchise associations and International franchise concepts wanting to network with high net worth investors and prospective master/multi-unit franchisees. Retail real estate developers looking to explore leasing arrangements. Most extensive media campaign in the industry including dedicated website, business magazines, newspapers and electronic media will drive the show. Customized media solutions for specific media requirements to generate greater mileage.